Here at Breathe, a one-on-one consultation with us or together with our doctors is paramount to customizing the best exercise for you. You are unique and so are your needs. With a wide variety of classes, we offer the most up to date methods in fitness for everyone. Whether you choose a private session or group class, you will work on exercises designed for your body’s needs. Integrating the Pilates principles of control, balance and posture into a fast-paced, “fat-burning” workout, this group class mixes graceful, ballet-inspired movements with traditional cardio favourites while continually emphasising the core-strengthening elements of Pilates. Designed to provide a gentle workout while giving you a deep stretch, this class features a fluid series of stretches, myofascial releases and gentle core-strengthening exercises to reduce body aches and increase flexibility. Postnatal Pilates presents a gentle class that aims at helping postnatal mums regain core strength, awareness and functionality. This postnatal Pilates class in Singapore will also work on the upper body, developing shoulder girdle strength as your baby grows; hence it is a highly recommended developmental program for both the mother and child. Prenatal Pilates focuses on strengthening the pelvic floor and back muscles to help mothers have a smooth pregnancy, delivery and recovery. Breathe provides the best prenatal Pilates sessions that also works on neck and shoulder stability in preparation for increased upper body strength needed with a newborn. The class also provides a supportive community for new and experienced mums to share and learn more about the changes in their body during these 9 months. 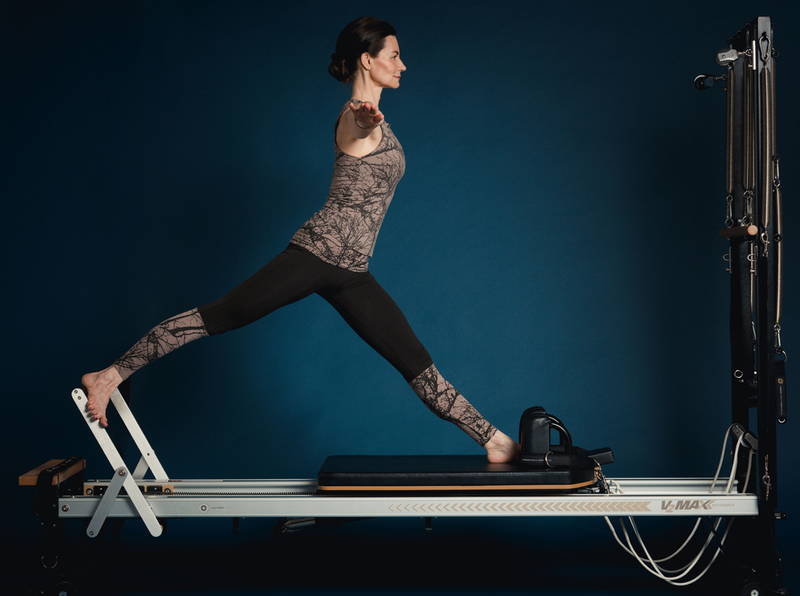 All our reformers are also equipped with a tower so you can enjoy the beauty of having multiple equipment in the same group class. 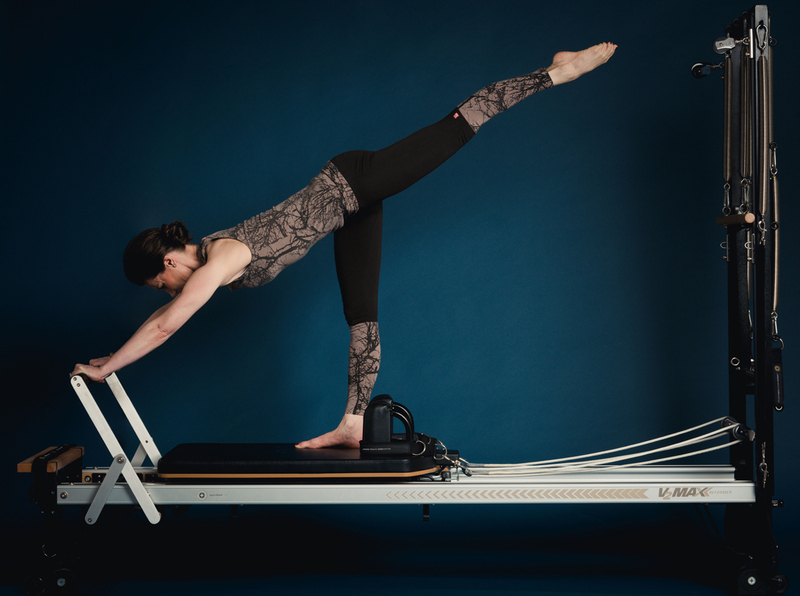 The reformer can challenge balance, strength and mobility while the tower has many possibilities of spring tension. Kept to a maximum of 5 people, our classes are small to ensure attention to detail. 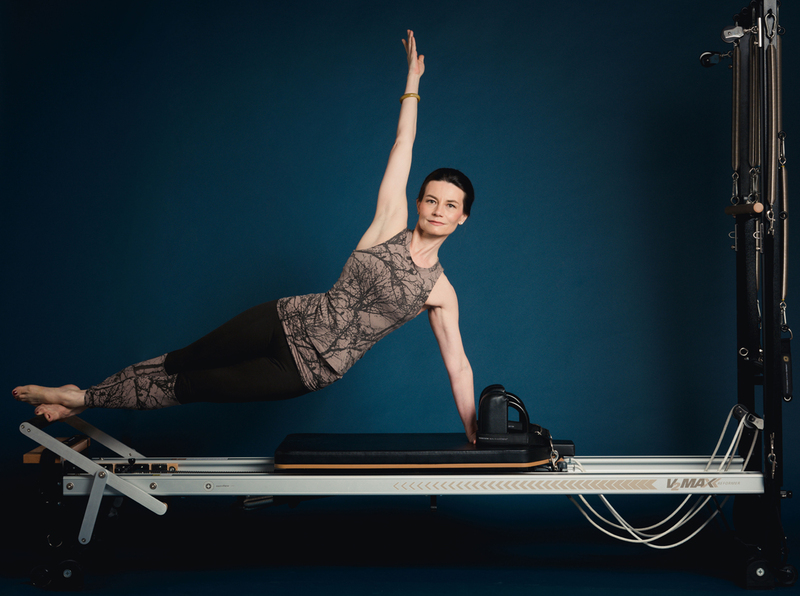 Available as one-on-one or one-on-two (duet) session, you will utilise the full range of Pilates equipment in an hour long session with exercises designed to address your specific needs and goals. With private sessions, you will enjoy the flexibility of booking sessions at a time convenient to you as your progress at your own pace. 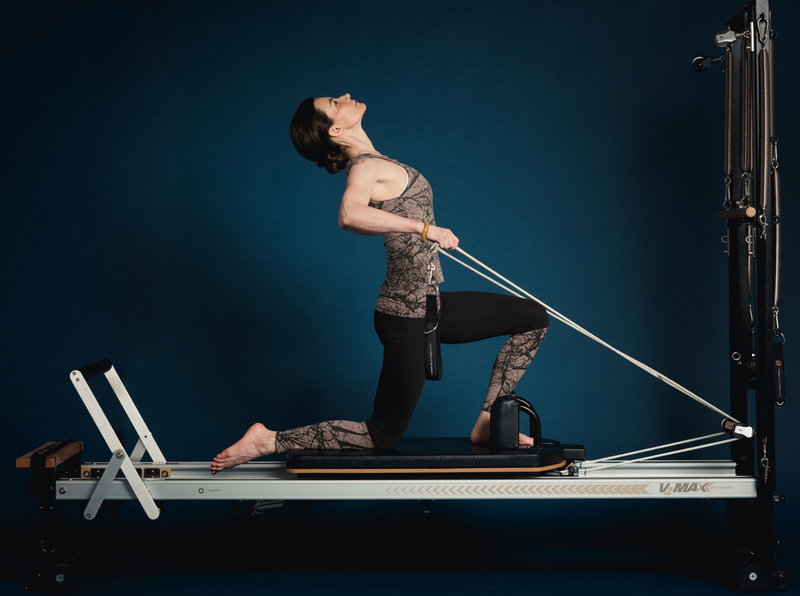 Clinical Pilates is a system of safe and effective exercises, which meet specific individual needs, to treat a wide range of injuries and conditions. By working into your body’s preferred movement, Clinical Pilates improves your mobility, stability, balance, posture and overall function. 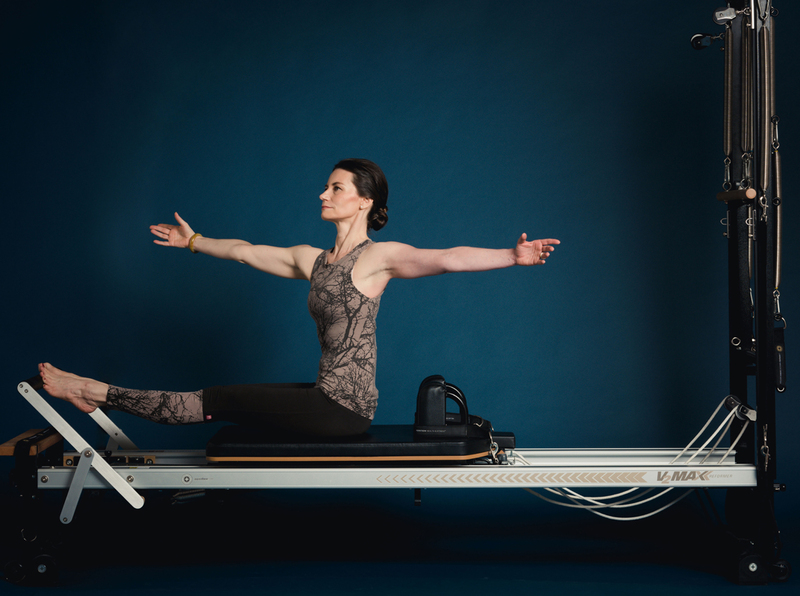 GYROTONIC® training is a sequence of circular and fluid exercises that work the entire body system via skeletal, muscular, and cardiovascular stimulation using special and distinctive weight and pulley based equipment. GYROTONIC®classes in Singapore deliver similar benefits that are also derived from swimming, dance, yoga, and Tai Chi. 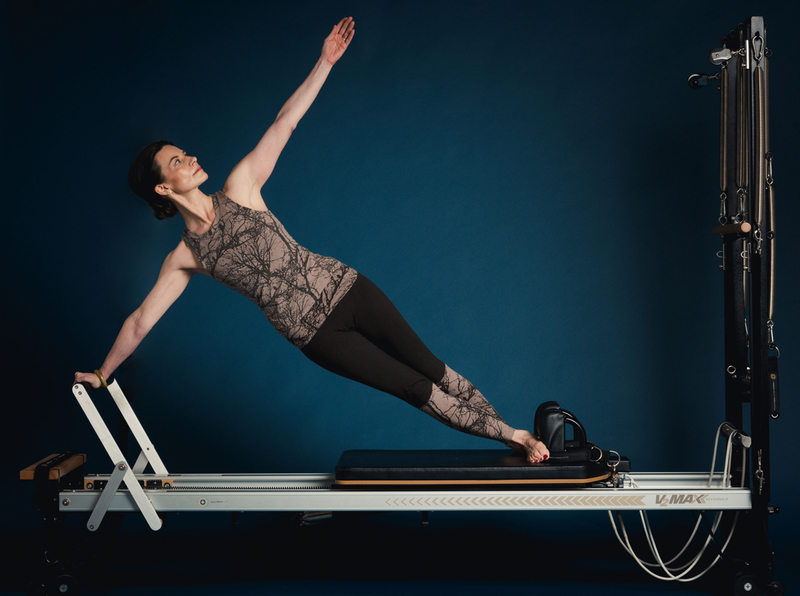 The GYROTONIC® training method is potently a unique and great exercise system that can help maximise the range of motion in your joints, and as a result prevent arthrosis and limited mobility issues.